I have long been aware of the name Tasmina Perry as an author but never been tempted to even venture as far as the first page in any of her books, simply deciding that they weren’t for me. What then drove me to select this on a whim? I have no idea but I am SO glad I did – I loved it! Mysteries are my favourite genre so when The Pool House started with a murder I was hooked anyway but add a luxurious Hamptons Beach House and I was instantly transported to the glamorous world of young, rich socialites who will do anything to rise to the top. Being everything that I normally despise about society, these self-serving, ruthless individuals, when blended together with sunshine and New York night life, make a heady cocktail of shenanigans that fizz off the pages. This book was so good! I was so engrossed in the story that I could have actually been there and what’s more, I’ve discovered that a lifestyle that would actually be my idea of hell is actually damn good fun to read about. I loved it so much that I’ve gone on to download three more of Perry’s books. Fun, pacy and with oodles of glamour and also incredibly well written, I am now a firm fan. Highly recommended! NB/ I requested a copy of this book on Amazon Vine in return for an honest review. 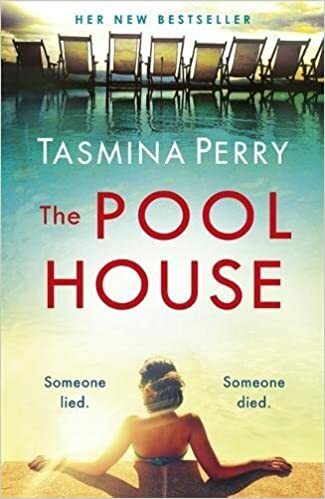 The Pool House by Tasmina Perry is published in the UK in September 2017 by Headline. As soon as I saw this book sitting on a shelf in Waterstones years ago I made a bee line straight for it. I am such a huge animal lover and I am a sucker for books with animals on the cover, in the title or narrated by them. Wolf Totem, Animal Farm, Black Beauty and Life of Pi all feature in my list of favourite books of all time. Dog Boy is narrated by Ramochka, a four-year-old boy who lives with his mother and his latest “uncle” in a high-rise apartment block in Moscow. After several days of his mum not returning, seeing Uncle moving out all the furniture, and being left to fend for himself in freezing conditions and with no food, he finally ventures outside. Cold and hungry, Ramochka follows a large sandy coloured dog back to her lair. The dog becomes the only source of food, warmth and comfort that Ramochka has available to him and he begins to see the dog as his Mamochka. The puppies that Mamochka is already nursing become his siblings and they accept him into their fold immediately and unquestioningly. The two older siblings, however, take more convincing but eventually, Ramochka becomes a permanent and invaluable member of their little family, all living together in the basement of a derelict church in the harshest of conditions. The longer the new family is together, the more Ramochka begins to forget his old life, and before long he is eating rats and other fresh kills that any one of the pack manages to bring home. What I loved about this book was the real love and strength of the bond between human and animal. It was amazing to see how the pack of stray dogs view the world, through the eyes of a small boy. 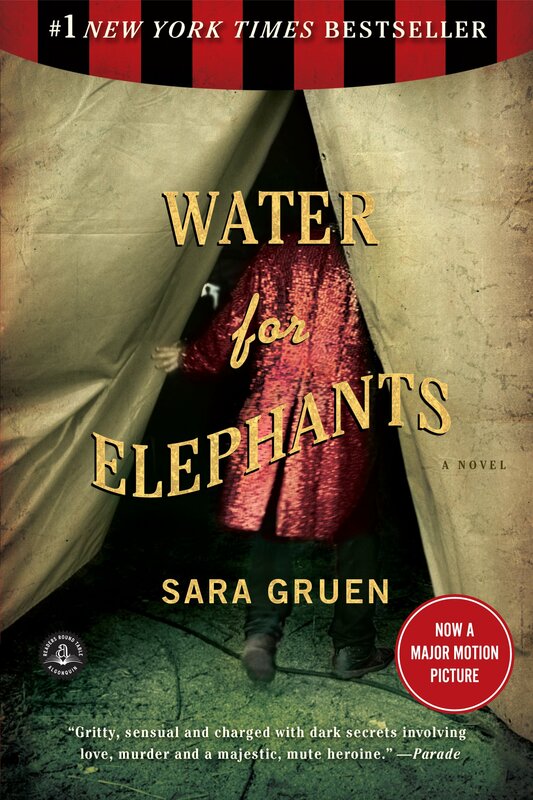 The story is alternately shocking, pitiful, heartbreaking, tender, joyful and fascinating. I fell in love, smiled, cried and hoped. To live with this group of animals for a few days was a privilege and one I won’t forget easily. A highly recommended read. It will lift you up and tear you down but it is truly a wonderful, captivating, must-read.